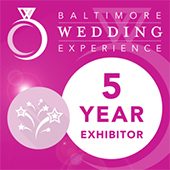 Destination Weddings Maryland: Should You Have a Destination Wedding? Should You Have a Destination Wedding? Some people dream about their weddings as children and know exactly what they want. Others don’t really think about it until the time comes to plan. Whether you’re either of those extremes or something in between, you’re facing a time of many decisions. One of the first decisions you’ll have to make is where to have your wedding. Location will determine the other factors of your wedding. 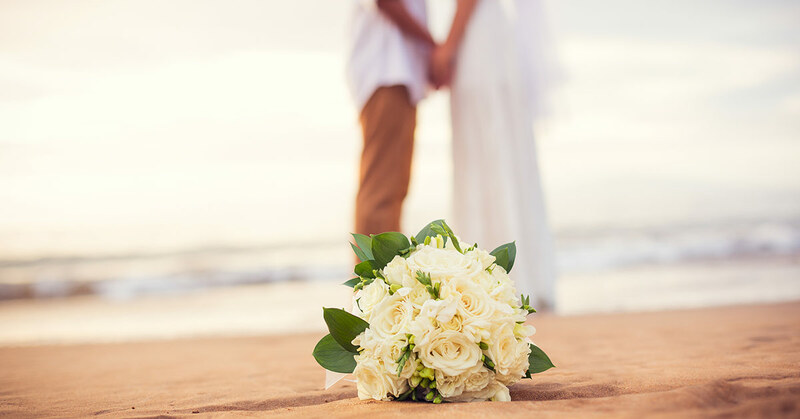 If you haven’t considered a destination wedding, it could be the perfect option for you! We’re going to explore the ways that destination weddings can benefit you. Read on and see if they fit! Showing a location to loved ones is always a blast. It might be a location that’s special to you as a couple. It may also be a place you’ve always dreamed of going. Either way, sharing it with people you care about will make for an unforgettable experience. Because a destination wedding requires a longer time commitment and travel, it shrinks guests list down significantly. This is a double-edged blade, because sometimes guests you really want can’t make it. However, most of the time, it pares your guest list down to people who really matter. You can always have a party when you get back to include everyone else! Your wedding is meant to create lasting, beautiful memories. Let Dreamers Travel ensure a magical experience for you and all your guests with a world-class destination wedding package. Contact us in Hampstead to learn more!